Do you love animals? How about playing fun games? What about knowing you’re doing your part to help your community? You can do all these things when you get your tickets to FoMCAS Casino Night! 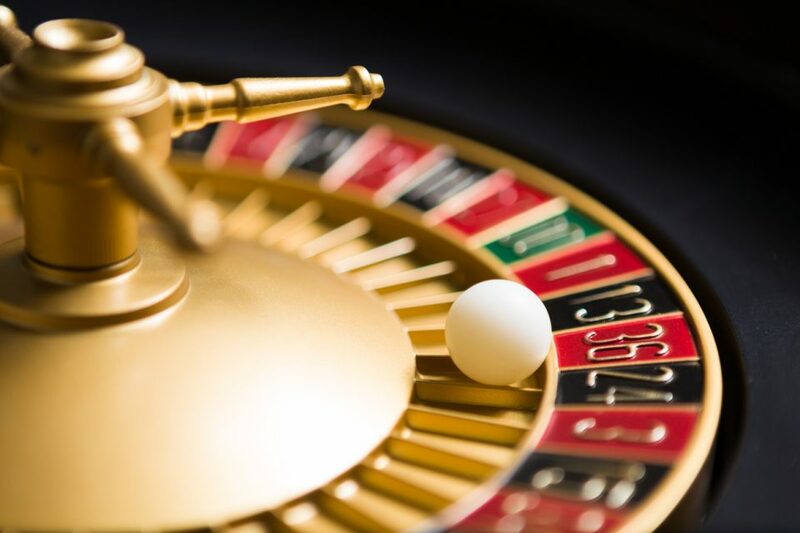 FoMCAS Casino Night Will be April 20 at the Manatee Performing Arts Center. You can find the venue at 502 3rd Avenue West, Bradenton. And this is going to be such a fun event! There will be 22 casino tables for you to test your luck and a poker tournament to see if you can out-play everyone else at the event. Appetizers will be provided by Pier 22. You can enjoy live music and drinks from the cash bar while you bid at the silent and live auctions. And every guest will get a gift bag! Plus, if you get a VIP ticket, you can enjoy special VIP seating. Regular ticket – $75 per person. You’ll get entry into the event, a gift bag, and a free drink pass. VIP ticket – $100 per person. You’ll get entry into the event, a VIP gift bag, 2 free drink passes, and access to preferred seating areas. Poker tournament entry – $25 per person. This is in addition to your entry ticket. The Friends of Manatee County Animal Services is so excited to be presenting this fun event to help raise funds for their mission. This non-profit organization was formed to raise funds to enrich the lives of shelter animals by providing additional resources, medical care, and heartworm treatment while the animals wait for adoption. They have a program called “Heal My Heart” that funds treatment for every heartworm positive dog at Manatee County Animal Services! The group also provides medical treatment to shelter animals with injuries and enrichment items like frozen peanut butter Kongs, puzzle toys, cat towers, and cat nip filled toys. Now that’s an organization you can feel great about supporting with your fun night out at FoMCAS Casino Night. And if you need a new ride for your big night out, come see us at Hendrick Honda Bradenton. Take a look at our huge selection of new and pre-owned vehicles. We know you’ll land on something you’ll love at a price that works for you.